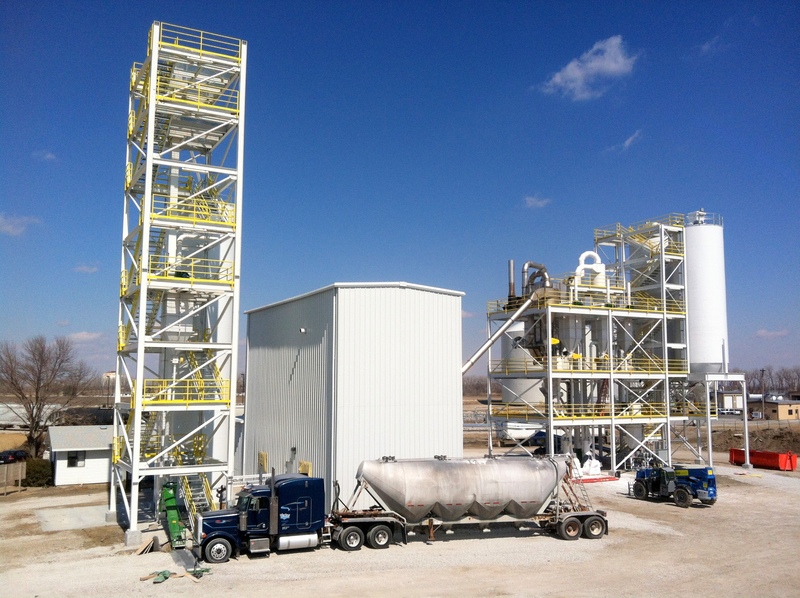 What's up with EP Minerals new perlite plant in Blair, Nebraska? Blair, Nebraska. Population: About 8,000. Close to Omaha, the Iowa border, the Missouri river and lots and lots of corn. Why did we open a new plant there?